Operating Throughout Dudley Loft Boarding Midlands Will Install Loft Boarding into Both Older Properties and New Builds in Dudley with Fully Insulated Lofts, Creating Valuable Additional Storage Space Without Affecting the Energy Efficiency of the Home. 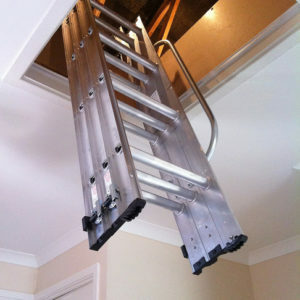 Loft Boarding Midlands Have Taken Loft Boarding in Dudley up to Another Level, Offering a Five Star Customer Rated Loft Boarding Loft Ladder and Loft Insulation Installation Service. 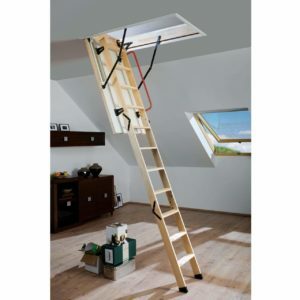 If You are Looking For Loft Boarding in Dudley Loft Boarding Midlands is your One Stop Provider for Same Day Professionally Installed Loft Insulation, Loft Boarding, Loft Flooring, Loft Ladders, Loft Hatches, Loft Hatch enlargement, Loft Lighting, and Loft Storage Removal and more!! 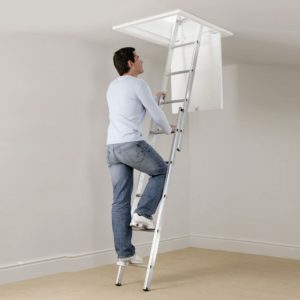 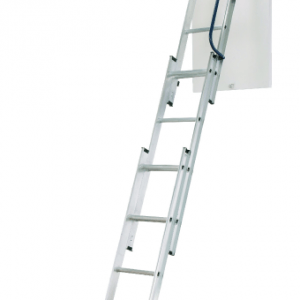 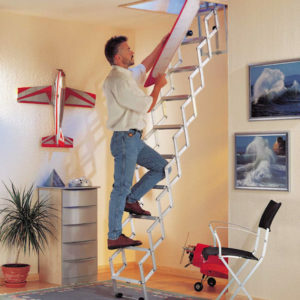 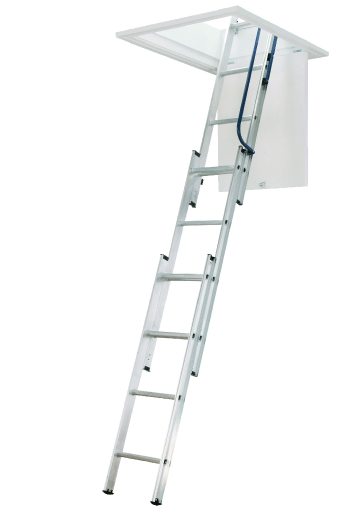 Our fully insured Loft Boarding and Loft Ladder fitting crews will in just one day create extra loft storage space, and safe loft ladder easy access solutions for home owners Living in Dudley. 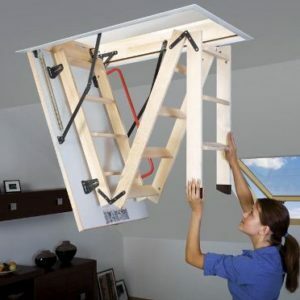 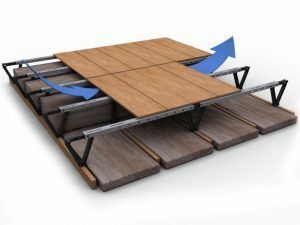 Construction Certified Raised Loft Boarding Installed in your Insulated Loft? 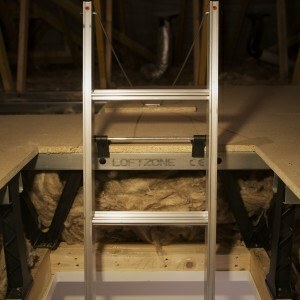 Loft Ladders Installed in Dudley From Our Range of Top Brands. 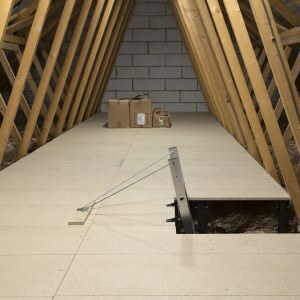 Heat rises, and in an un-insulated home that means a quarter of the warmth is lost straight away, through the roof. 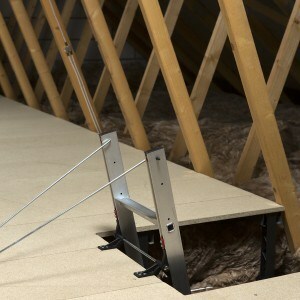 Laying a blanket of insulating fibreglass material in the loft or attic creates a barrier that reduces this heat loss. 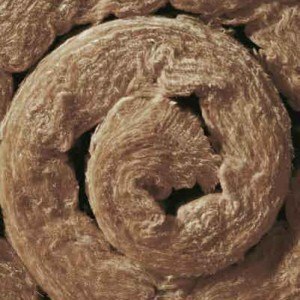 It’s a simple and effective way to feel warmer at home and save on your heating bills and this can save you around £180 a year on heating costs. 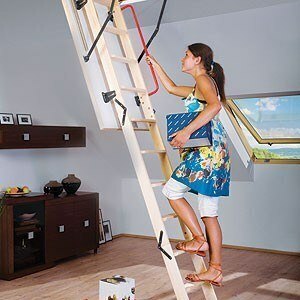 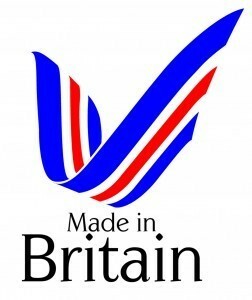 Loft Boarding Midlands are the Certified Installers of LoftZone Raised Loft Boarding Operating Throughout Dudley and the West Midlands.